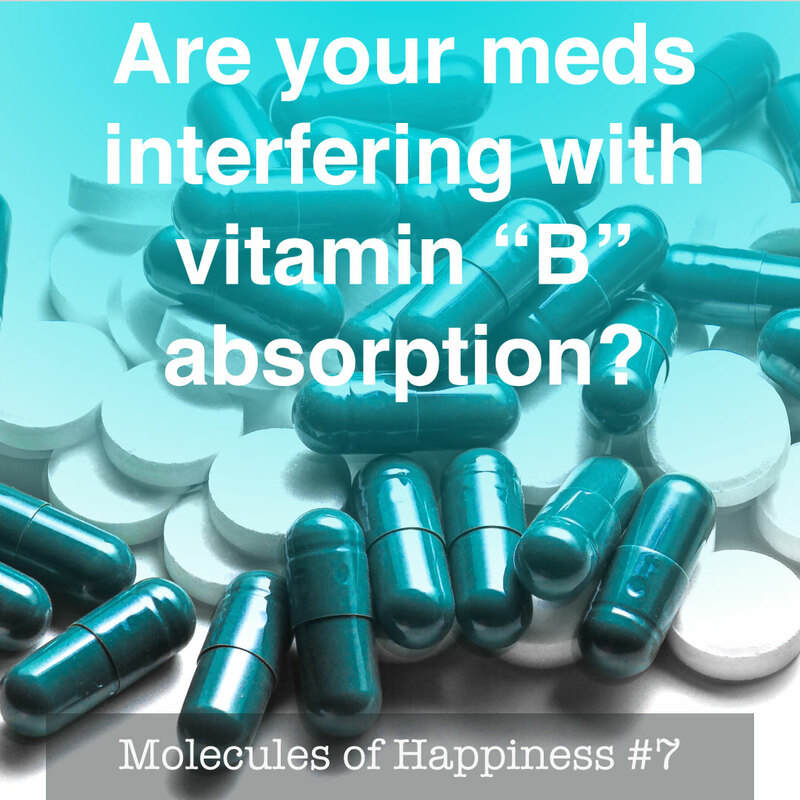 Are medications you take interfering with “B” vitamin absorption? 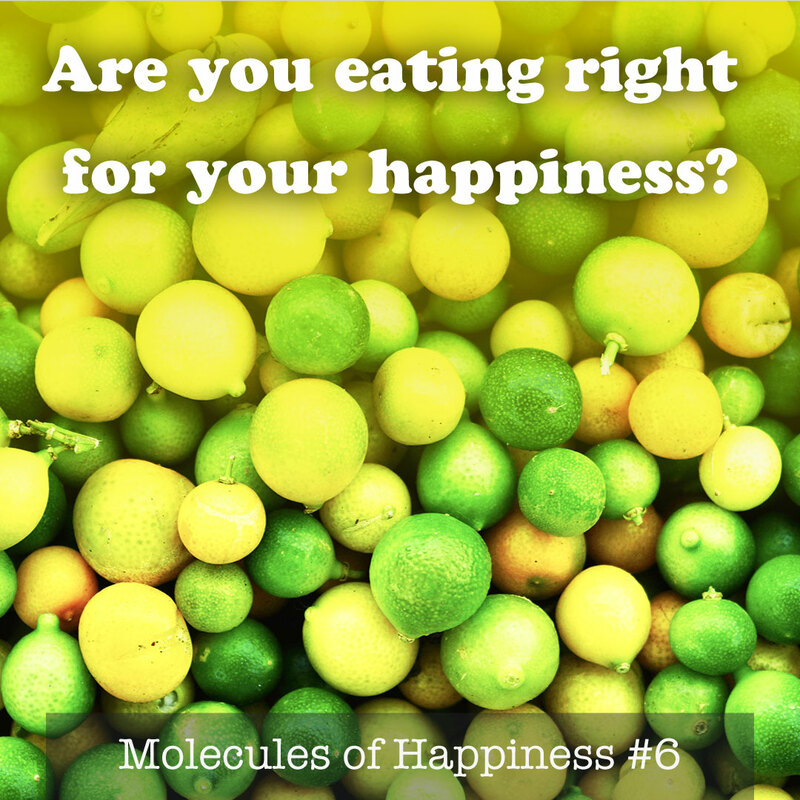 Are you eating right for your happiness? 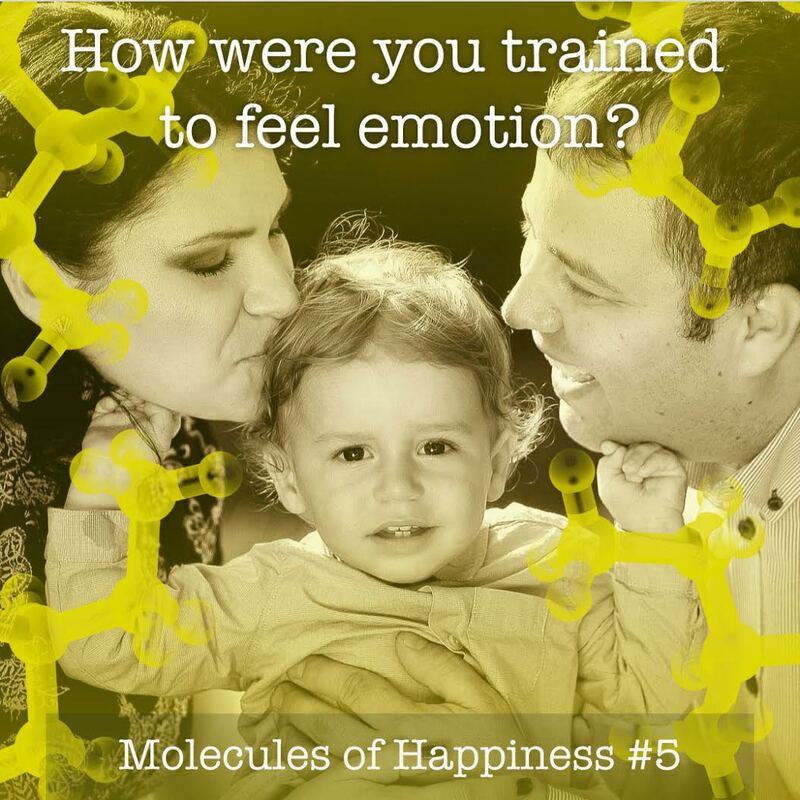 How were you trained to feel emotion? 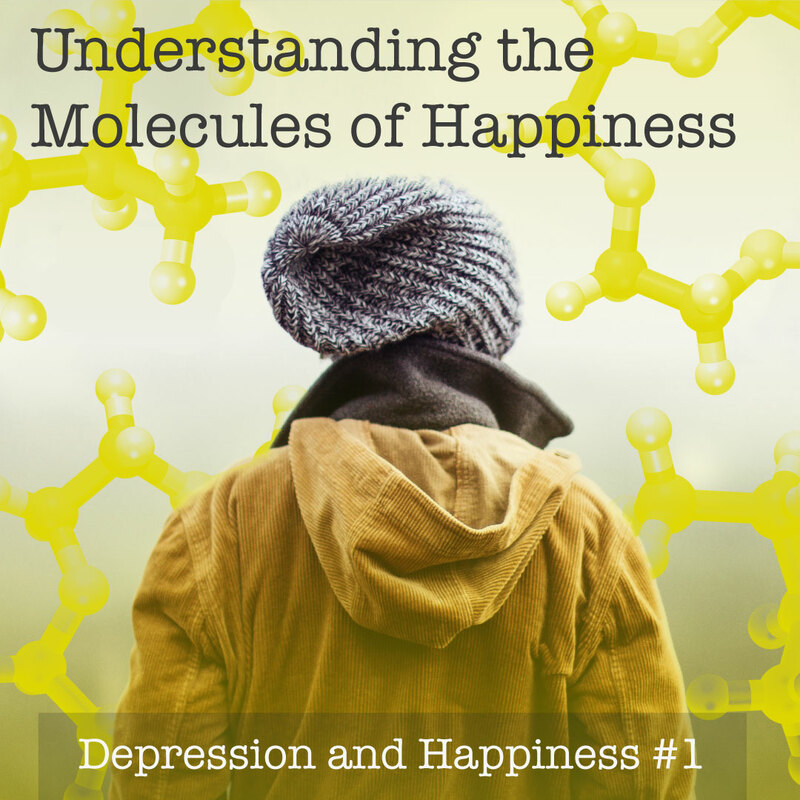 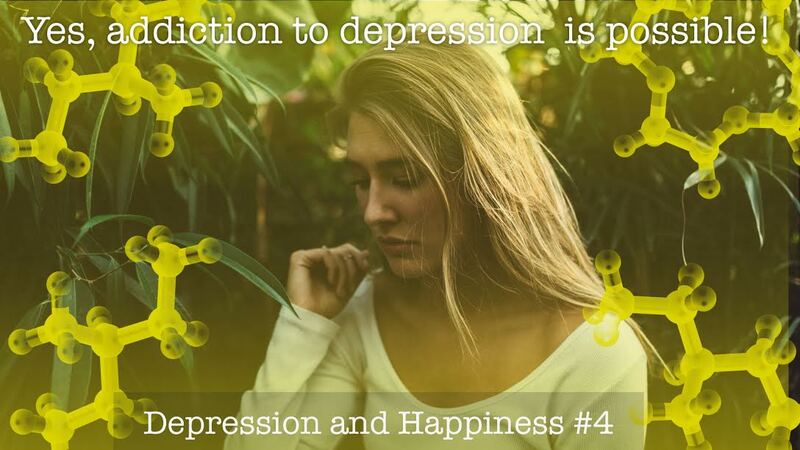 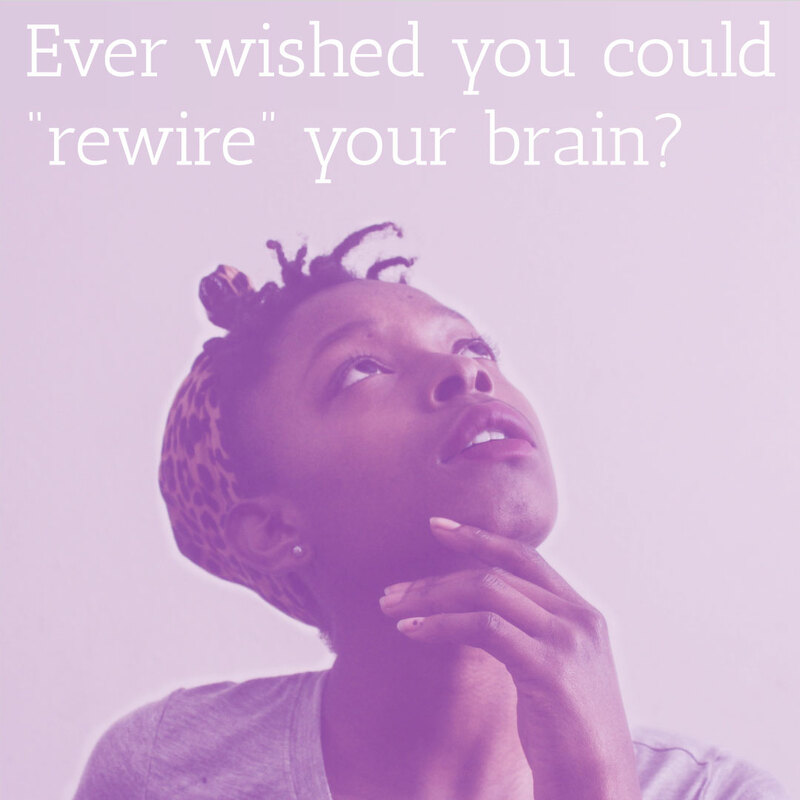 Did you know that you become addicted to your own brain chemicals? 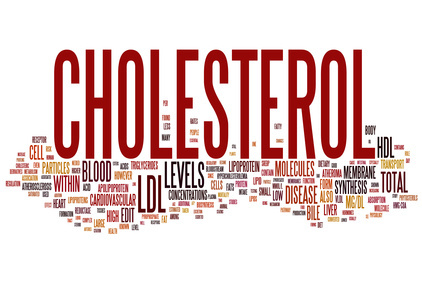 The Cholesterol Myth — It’s Inflammation, Not Cholesterol. 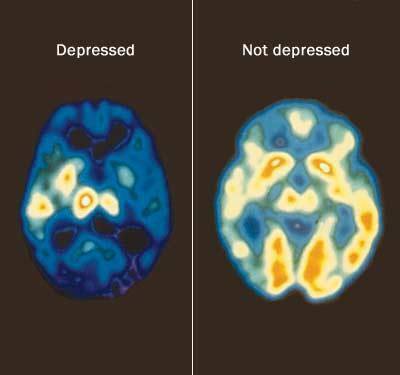 Statin drugs cause your brain to shrink! 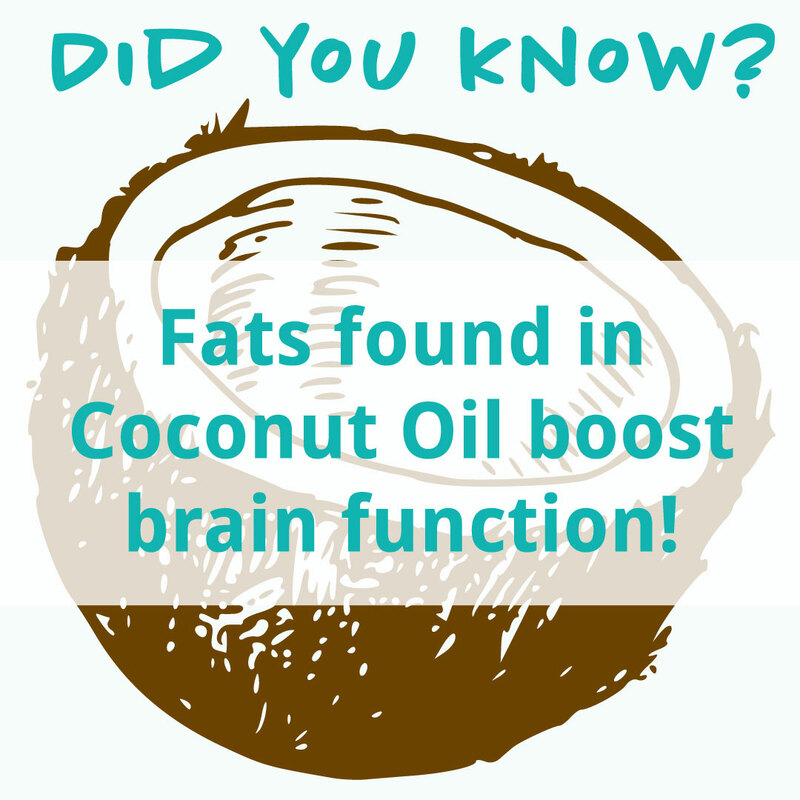 Did You Know That MCT Fats Found In Coconut Oil Boost Brain Function? 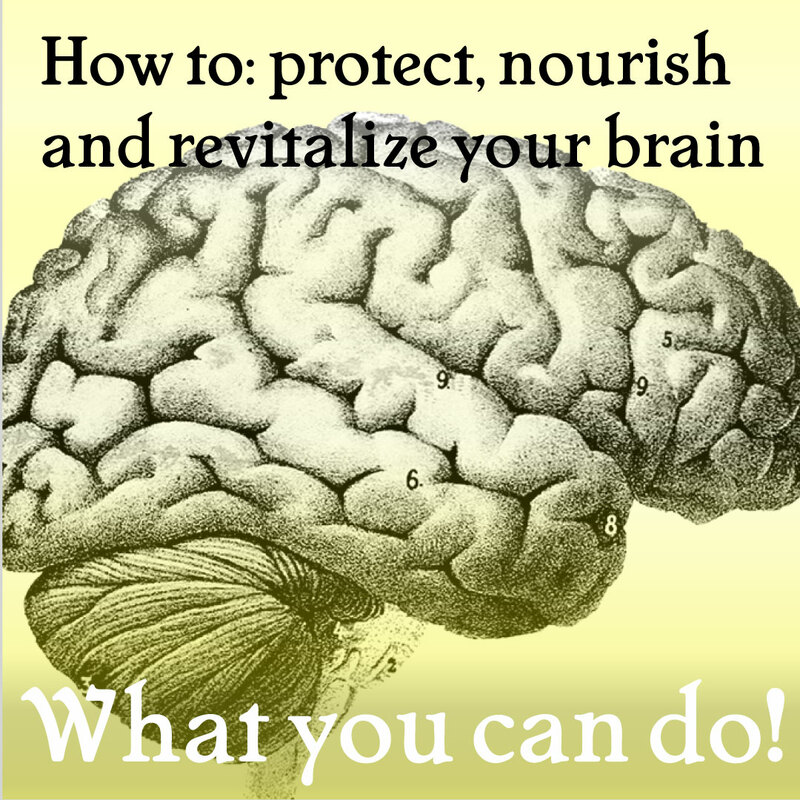 What can you do to protect, nourish, and revitalize your brain?